Toronto, there’s never been more, for less, so close. Our newly renovated clubhouse offers a relaxed and elegant atmosphere to unwind after a round or to create memorable events. One of Markham’s premier destinations for Championship golf. A 6,728 yard, par-71 course satisfies and challenges golfers of all skill levels. Our Flex account program offers you special privileges with all of the Copper Creek Golf Group clubs throughout the GTA and Niagara. A Upper Unionville Flex Membership – Offers a host of unique membership benefits that are designed specifically with today’s busy working family member in mind. Not only does your Flex Membership give you the traditional playing benefits of a membership, but Flex Members can also use their account towards restaurant & pro-shop purchases, as well as paying for guest fees when they host other players at the club. Upper Unionville Flex Members are not restricted to their home club. 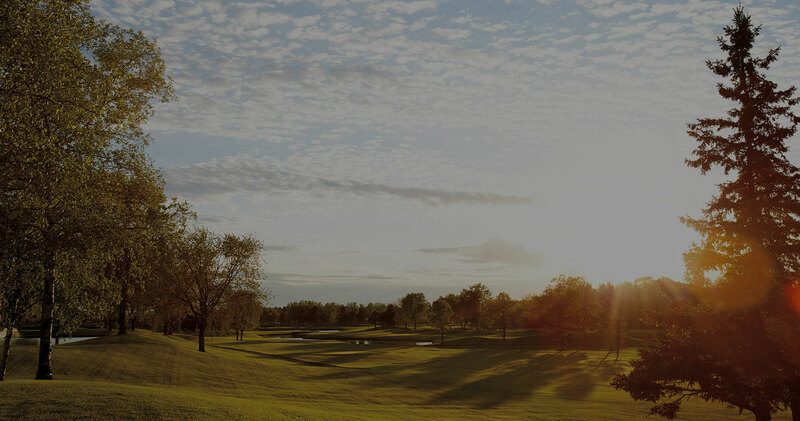 Flex Members can play at any Copper Creek Golf Group course in Ontario and carry the same membership benefits. Sign up for our newsletter to be the first to hear and receive upcoming deals and promotions. Newly renovated and furnished from top to bottom, 9teen restaurant is happy to be of service whether you’re joining us for breakfast, lunch, dinner, or just a casual cocktail or coffee. The restaurant overlooks our signature 16th and scenic 18th holes and newly built patio. 9teen also offers the perfect setting to enjoy items from our decorated Head Chef Justin Raponi’s new menu served by our knowledgeable and personable staff, while reminiscing on your day out on the course. For immediate info please contact Catering at 905-888-8842 or Email us for more information.